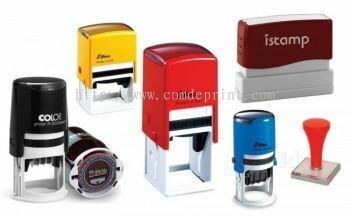 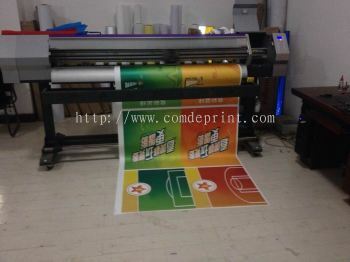 Comde Print Enterprise - Comde Print Enterprise is a company that provides large format inkjet printing services. 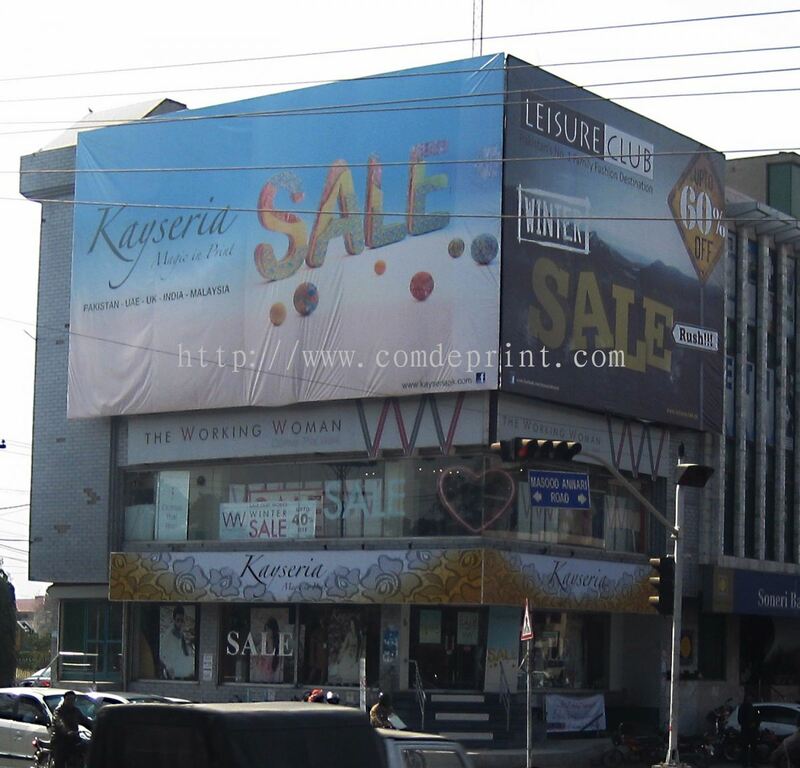 Our main office is located in Malim Jaya, Melaka, Malaysia. G-11, Anggerik 1, Jalan Berkat 15, Taman Malim Jaya, 75250 Melaka, Malaysia. 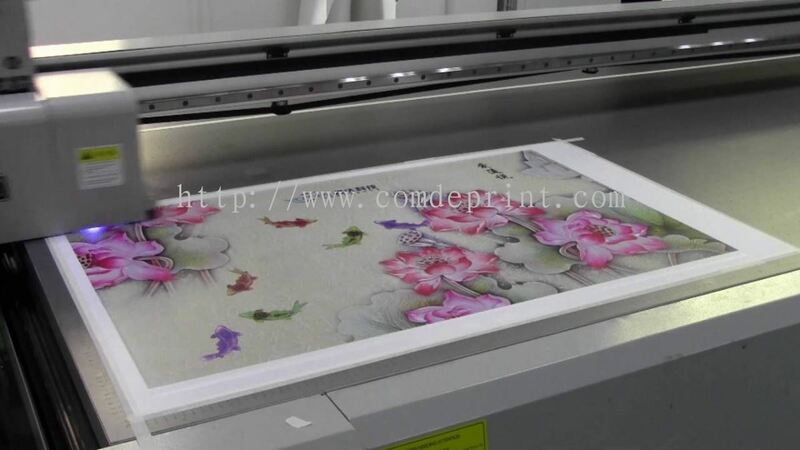 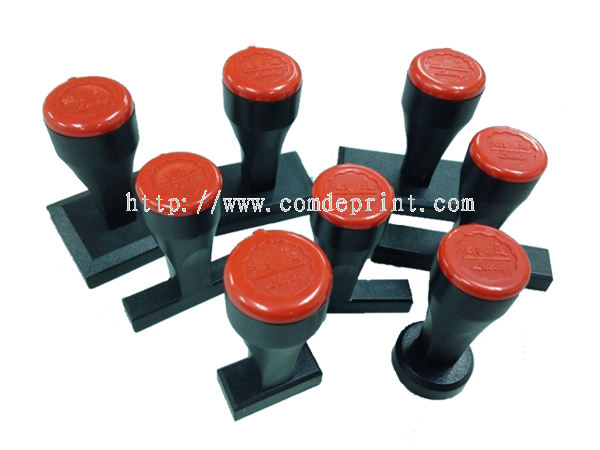 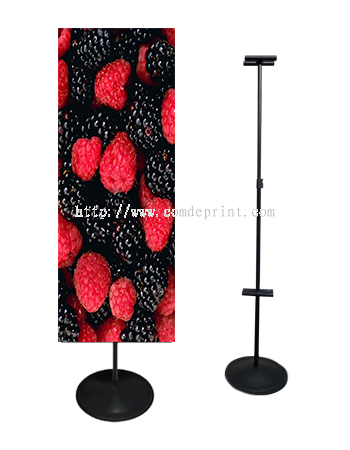 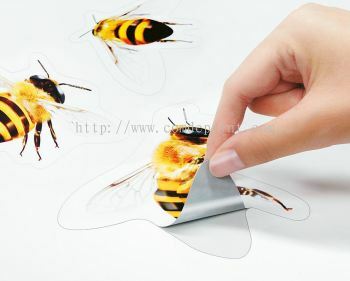 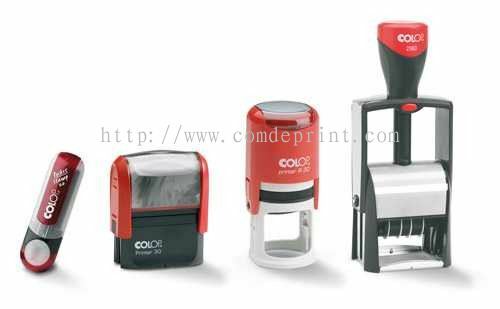 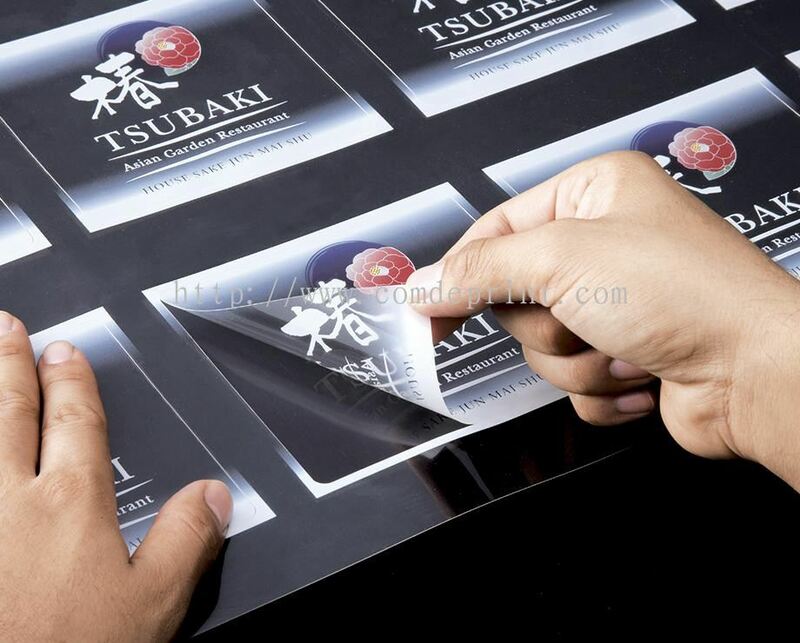 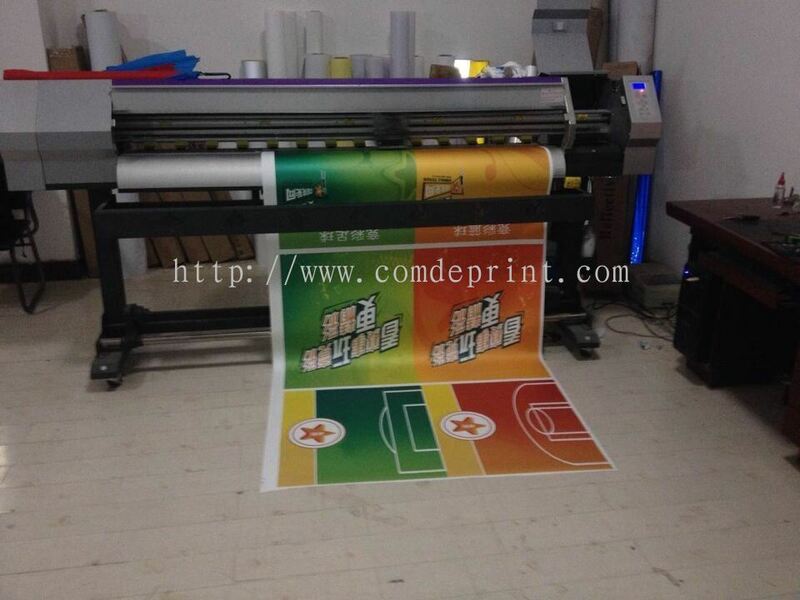 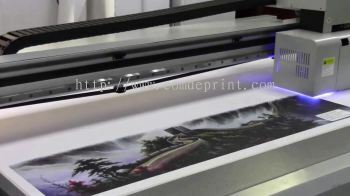 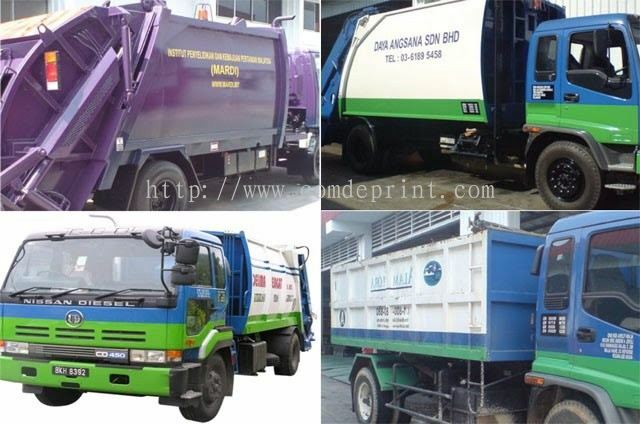 Comde Print Enterprise is a company that provides large format inkjet printing services. 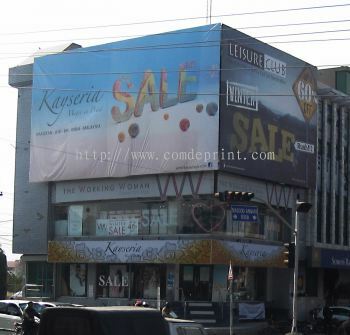 Our main office is located in Malim Jaya, Melaka, Malaysia. 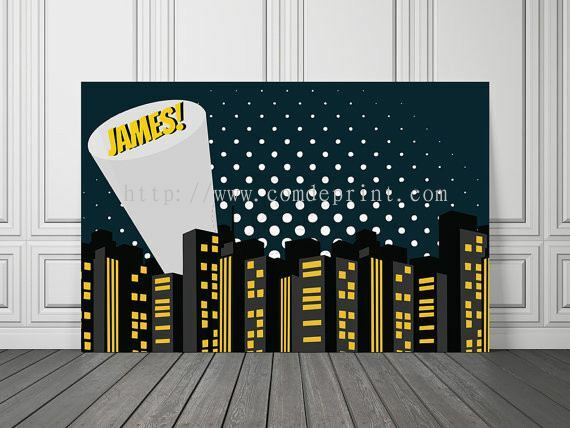 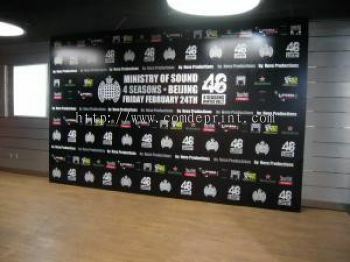 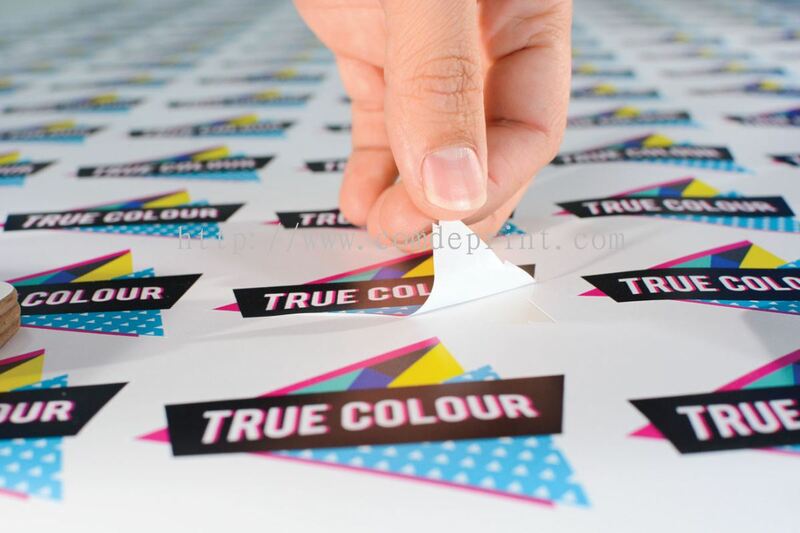 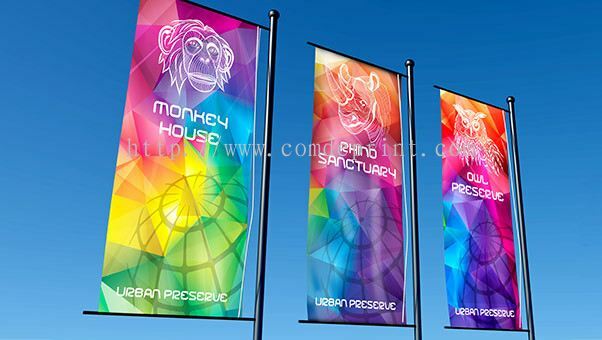 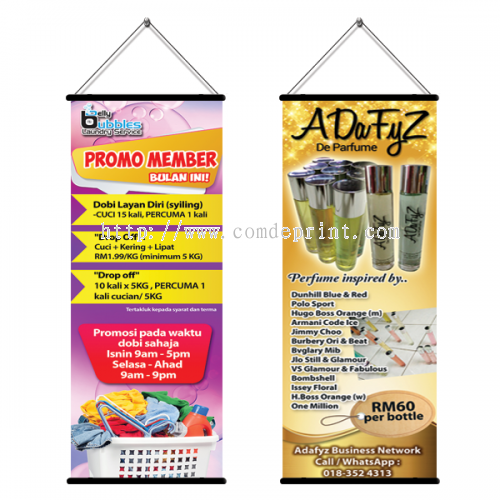 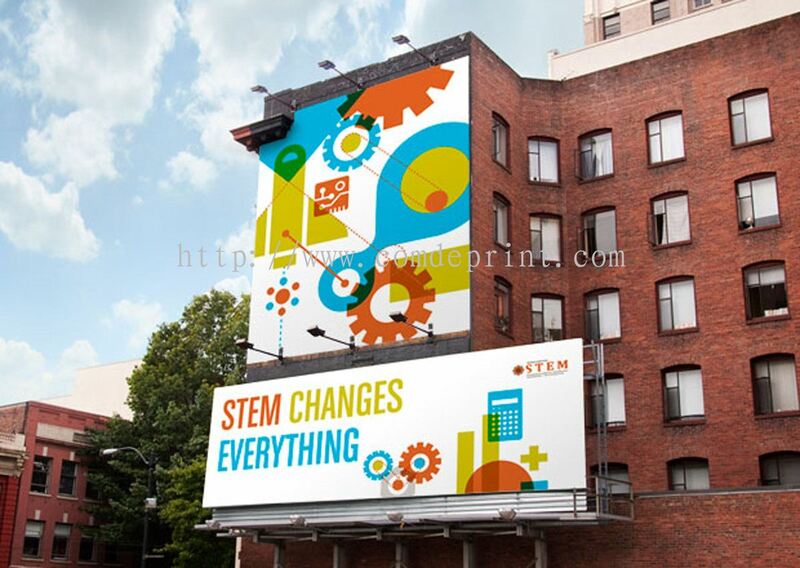 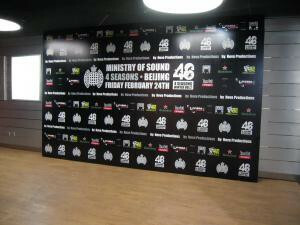 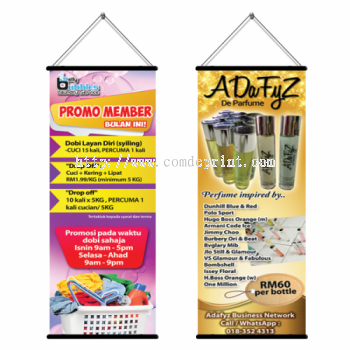 We specialize in all kinds of wide format printing for signboard, signage, event banner, bunting, solvent printing, backdrop printing, UV printing, etc. 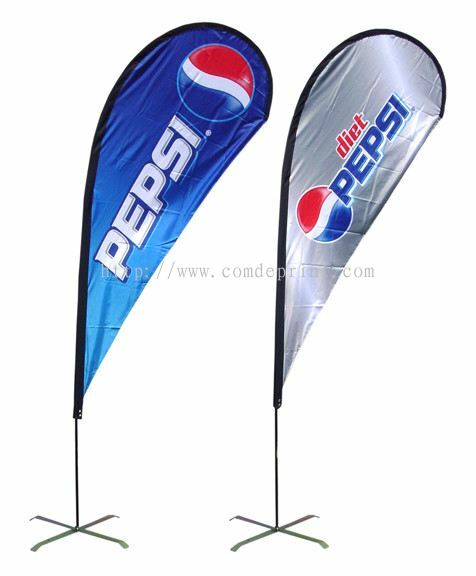 Here at Comde Print Enterprise, we provide a wide range of printing solution such as signage and banner to enhancing your business. We also provide bunting printing to impress passers-by and grab onlookers’ attention. 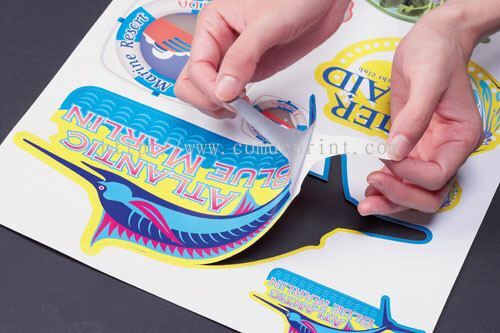 Whether you’re looking for solvent printing or backdrop printing, our experts are ever ready to understand your needs and meet your goal. 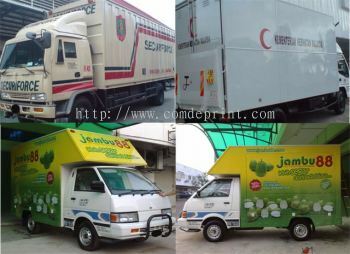 Comde Print Enterprise added new post.